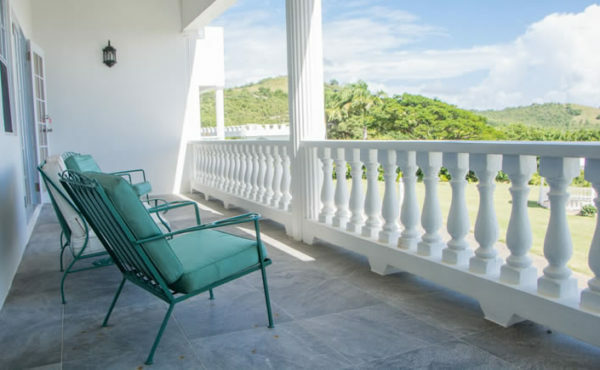 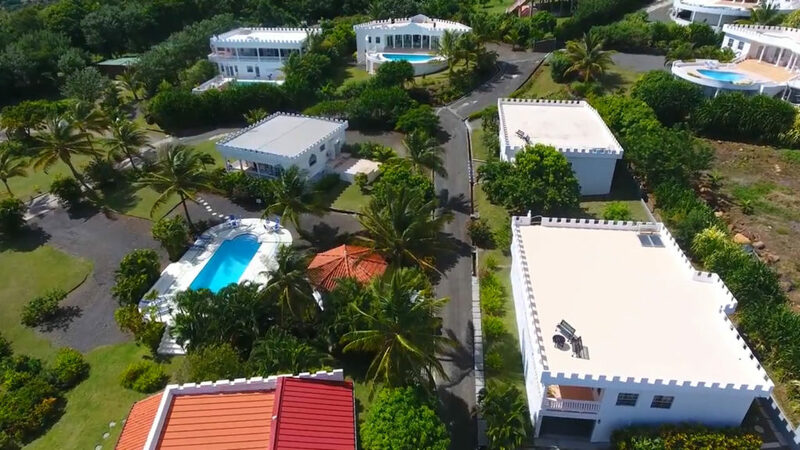 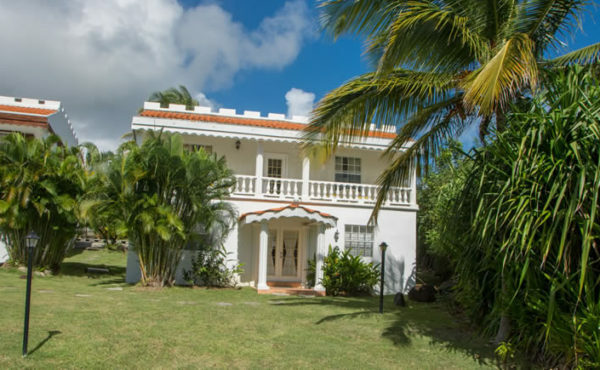 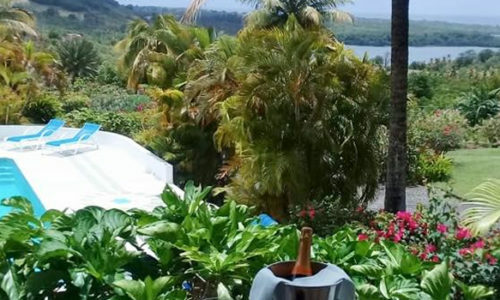 Spacious villas and apartments for rent in the south of St Lucia set in a boutique villa resort surrounded by lush landscaping overlooking picturesque Savannes Bay, Vieux Fort. 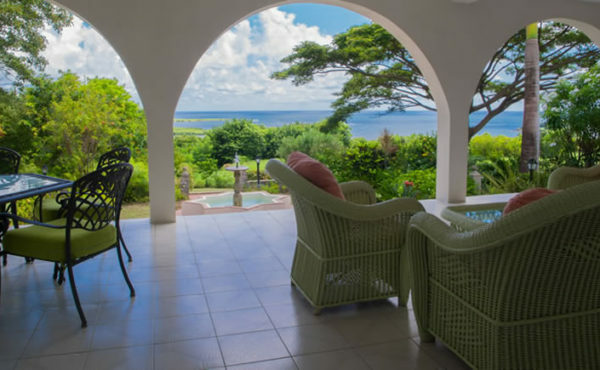 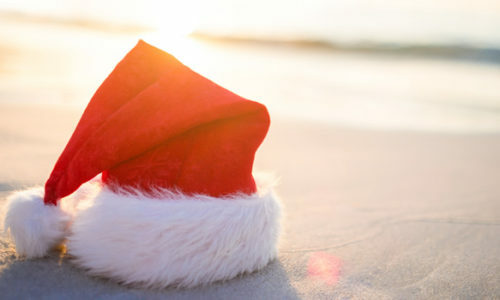 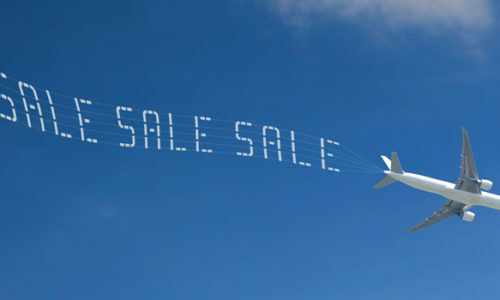 Searching for short term or long term accommodation in the south of St Lucia? 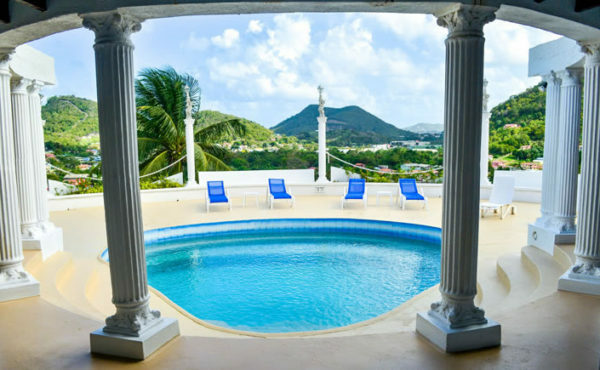 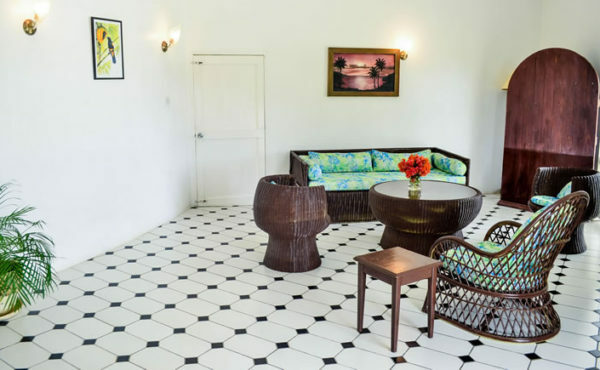 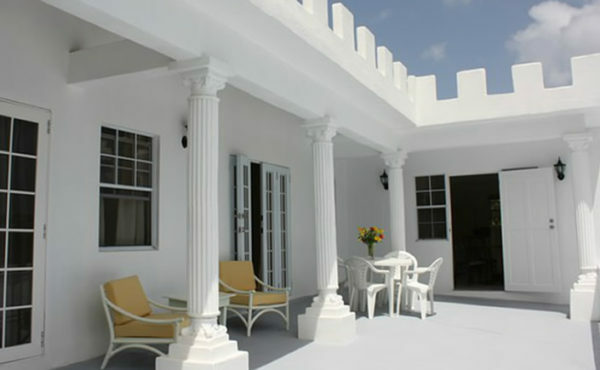 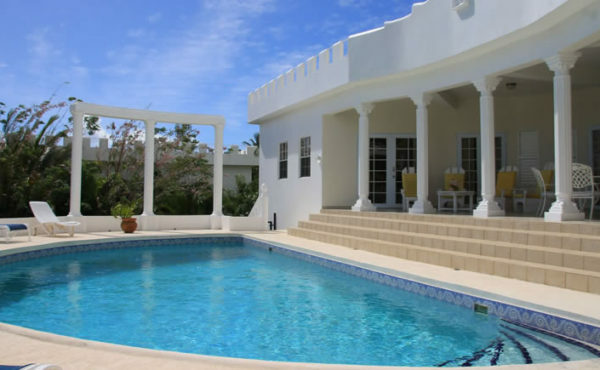 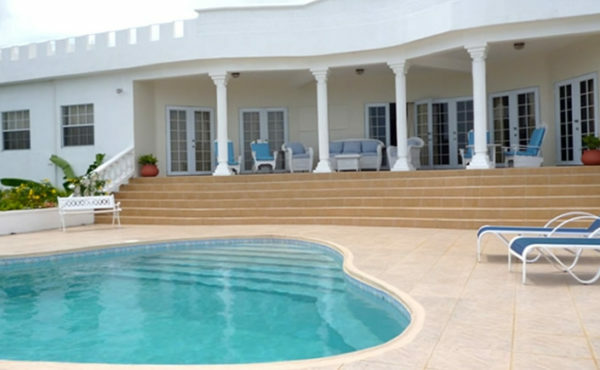 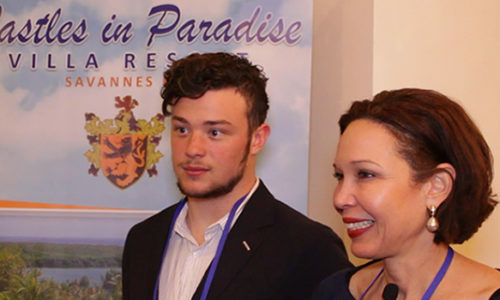 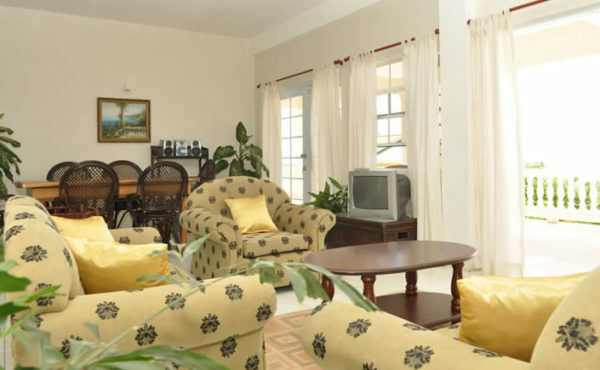 Browse villa and apartment rentals at Castles in Paradise Villa Resort in Savannes Bay, Vieux Fort in the south of St Lucia. 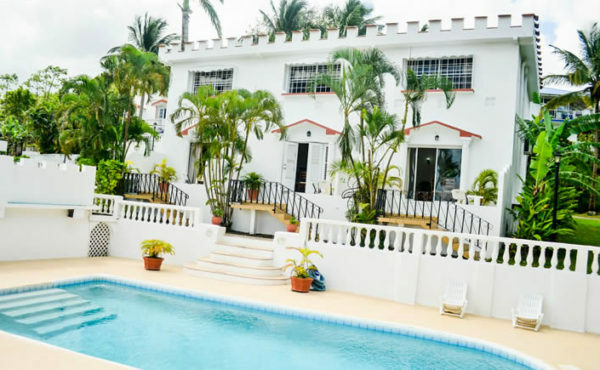 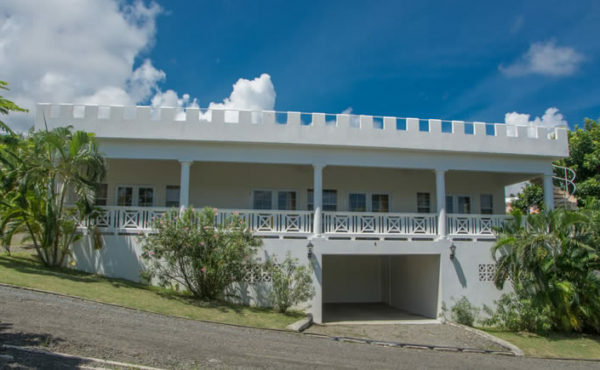 Spacious apartments for rent in the north of St Lucia within a private gated property in Corinth, Marisule conveniently positioned within easy reach of Castries and Rodney Bay. 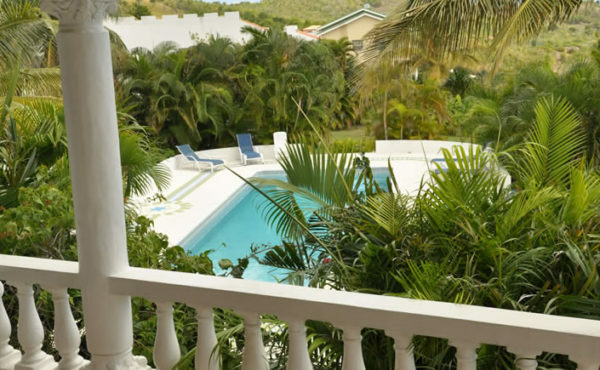 Searching for short term or long term accommodation in the north of St Lucia? 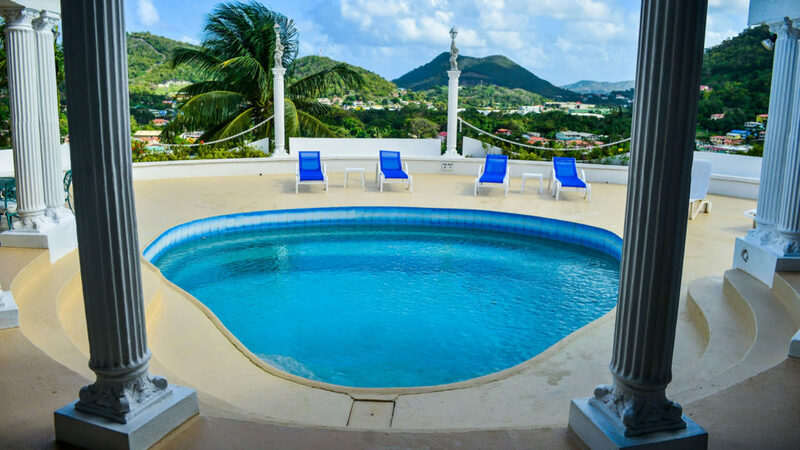 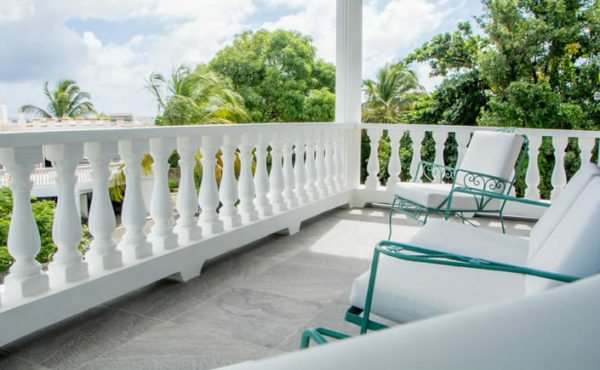 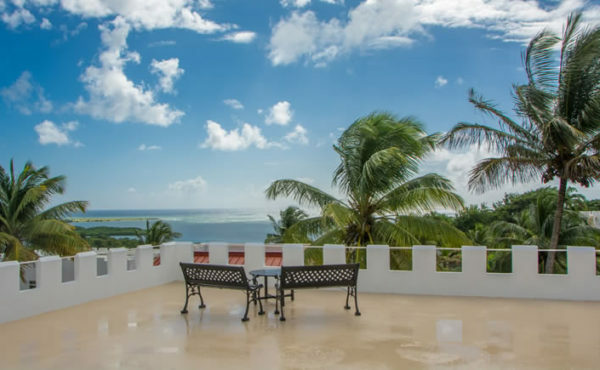 Browse villa and apartment rentals at Top of the World Apartments in Corinth, Marisule near Castries and Rodney Bay in the north of St Lucia. 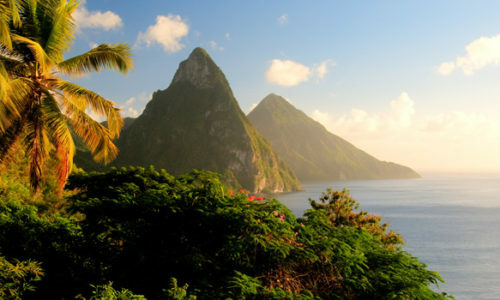 Is St Lucia one of your favorite vacation destinations? 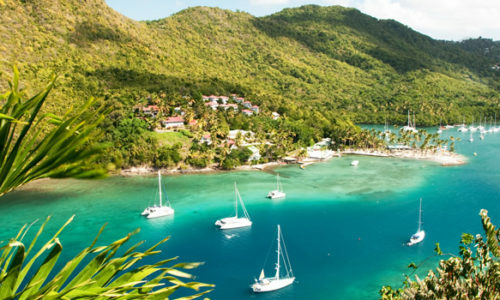 For many, St Lucia is just that. 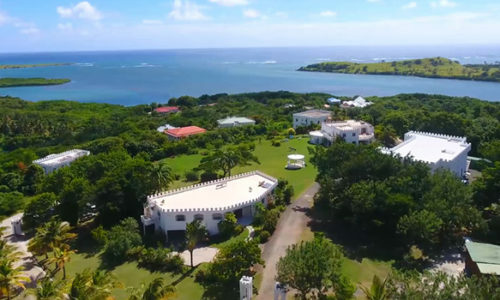 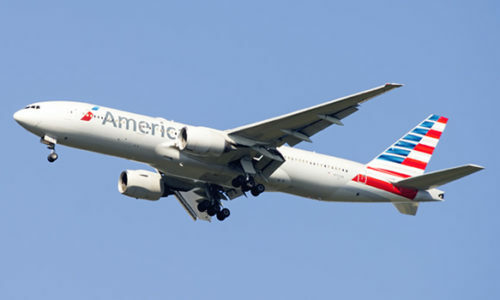 That’s why we we have been voted one of the “best places to visit” in the Caribbean. 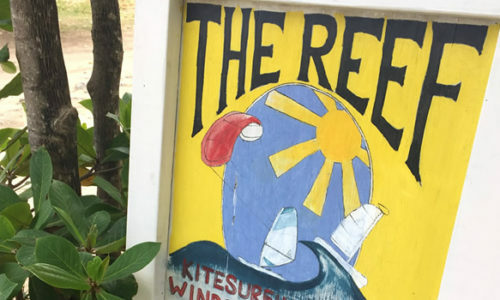 Craving grilled fresh fish, a tasty burger or a warm roti… If you fancy a taste of the Caribbean right on the beach, why not head to The Reef for an afternoon?